The goals: Get creative and take a lifestyle approach to the holidays and our brand. Reach a new audience. 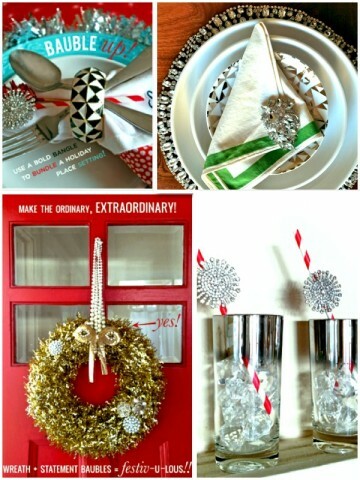 Charming Charlie partnered with blogger Mrs. Lillien – the creative challenge – incorporate our accessories into festive decor. The content was used across our social channels and email and we saw an increase in brand awareness with her audience.